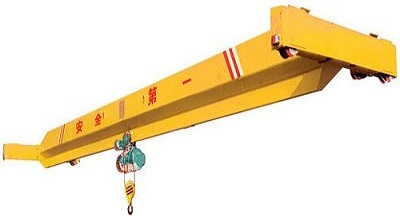 Marine Hoist is lifting ship crane, with functions of oblique movement, 90 ° steering or pivot steering. 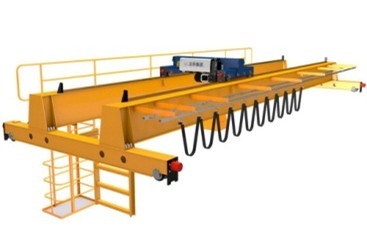 Main girder span can be adjusted according to the width of the ship, to place the hull at any given place on the shore fully in accordance with requirements. Marine Hoist has characteristics of low price, stable performance, simple operation and easy maintenance. 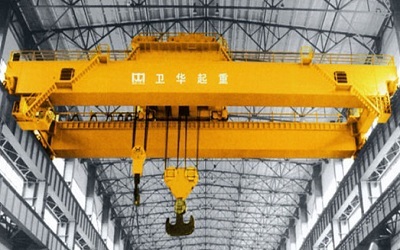 Marine Hoist consists of the main frame structure, traveling wheel sets, lifting mechanism, steering mechanism, hydraulic transmission system, electrical control system and other components. 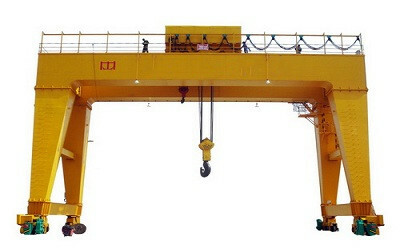 According to the different needs of customers, Marine Hoist can carry 10 tons -800 tons ship or boat from the shore tank. Used for different vessels maintenance, repairs on the shore or new vessel into the water work, etc. Use soft and strong pull harness uniform hauling the outer surface of the hull, ship or vessel, will not cause any damage to the surface. And can quickly line up the vessels together, the distance between the hulls can be very small, to save storage space.